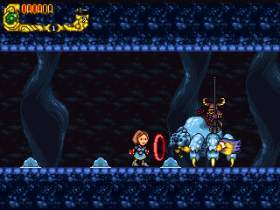 Caiman free games: Eternal Daughter by Blackeye Software - Derek Yu. 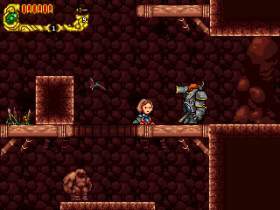 Eternal Daughter is a massive, non-linear platform game in the tradition of such console classics as Super Metroid and Castlevania: Symphony of the Night. Explore a world that spans hundreds of screens, where you will collect special items, fight over 30 enemies, and tangle with over a dozen enormous boss monsters. On the way, don't miss the opportunity to meet a variety of interesting creatures and either befriend or kill them!